Welcome to visit TENON new website ! ※LEHO means “seashell” in Hawaiian language. In the legend, seashell always delivers the most elegant and romantic sounds. 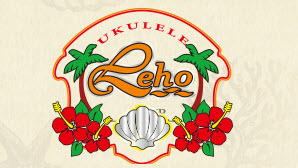 ※LEHO is determined to be the spirited ukulele brand with the expert technique “arch back”, which creates wonderful sounds. Meanwhile, the arch back presents seashell with its beautiful and distinctive appearance. 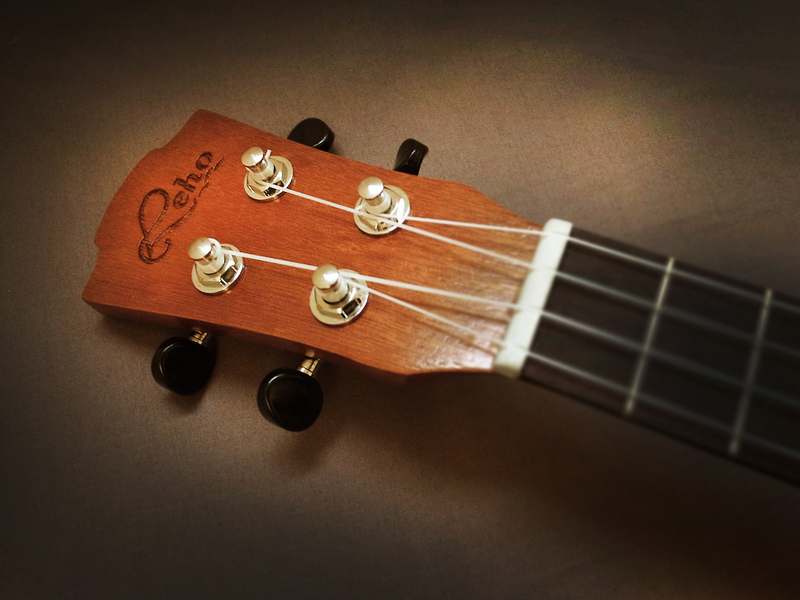 ※LEHO ukulele is creative and innovative, and each ukulele has its own unique characteristic. Our tonewoods are stored in an exclusive place where provides the best environment for seasoning. And also, the relative environmental temperature and humidity in our workshops are controlled. In such manner, our tonewood and construction is more stable and not easy to become deformed. ※With high technical and advanced equipments, we make highest valued and absolutely perfect instruments. COPY RIGHT © 2012 TENON INDUSTRIAL CO., LTD. ALL RIGHT RESERUED.